Our mission is to increase the understanding and appreciation of how gender and sexuality influence and frame our daily lives and social interactions. 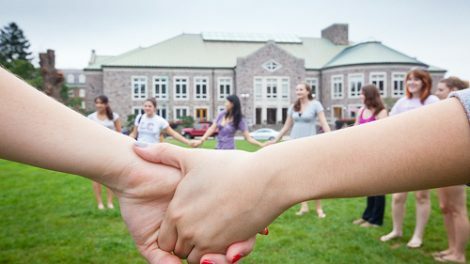 To accomplish this, our office connects with the campus community to create safe and welcoming spaces for students and employees; advocate with and on their behalf for social justice and equality; and enhance critical inquiry into diversity and inclusion through programs and discussions. 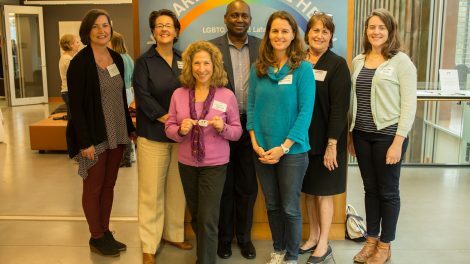 The Queer Archives/LGBTQ Oral History Project is dedicated to capturing and preserving the experiences and reflections of Lafayette’s LGBTQ alumni, faculty and staff in the Skillman Library College Archives.